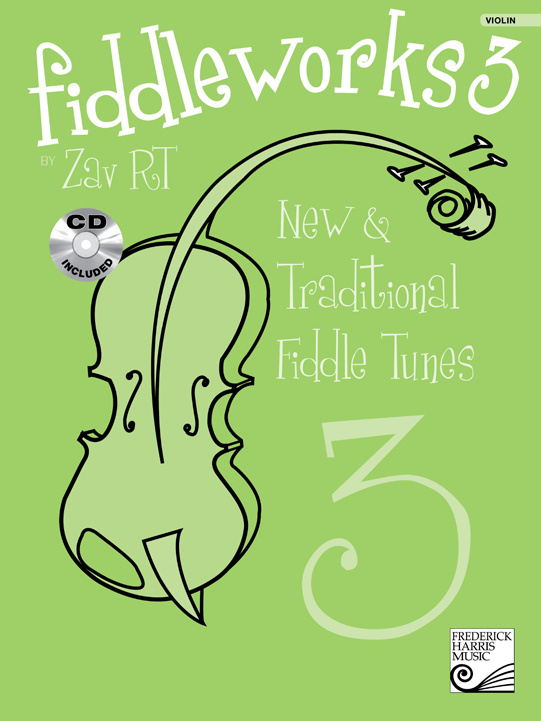 An exciting collection of old & new fiddle tunes from many traditions, including Old Time, Celtic, French Canadian, Eastern European and more. 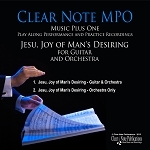 Includes a few arrangements for 2 violins or violin and cello. Each piece is played at speed, slow for practice and with accompaniment only on the included CD. 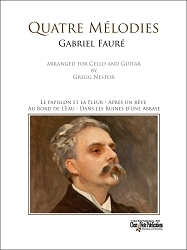 An awesome tool for advanced fiddlers and violinists wanting to enhance their folk repertoire. Compliments Suzuki levels 4, 5 and up.